21st century medicine at its finest. Drones don’t have the best reputation today: they could threaten pilots’ ability to safely fly planes in the name of bringing a pizza to your door, make a terrible sound while they’re in the air and seem best-suited for taking fancy overhead shots of concert crowds. 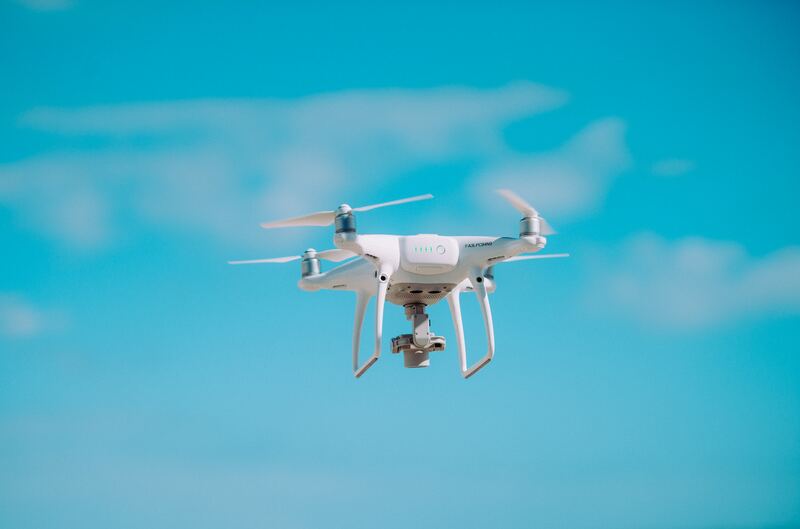 But the technology is about to be put to good use: soon, Swiss hospitals and medical labs will take advantage of a new drone network, allowing them to deliver urgent supplies or samples that could otherwise get stuck in traffic and result in lives lost, Fast Company reports. To say the drone network could save lives isn’t hyperbole. Matternet, the Silicon Valley-based company that designed the drones, found “a trip that takes 25 minutes by car or van (depending on traffic) could take roughly three minutes in a drone,” Adele Peters writes for Fast Company. The drones can transport blood, vaccines or medical supplies in the case of an emergency. For example, the network could be used if “a surgeon needs an urgent biopsy in the middle of a surgery to determine how much tissue to remove,” Peters notes. Similar delivery networks already exist, including in Africa where drones send blood to “remote clinics in Rwanda,” Peters writes. But Switzerland will become the first place to employ drones in an already crowded airspace, which is a big deal. The simple system won’t actually require hospital staff to operate the drones. They’ll use an iPhone app, Peters writes, to “put a request in the system, and put the sample in a special container for biohazardous material.” Peters adds that someone would then “scan a QR code to load the container into the ground station outside, and then the system does the rest.” When the drone “lands itself on another station at a hospital,” (because, drones) an employee there will get a notification that it’s arrived using the same app. The drones have an “integrated sense-and-avoid system” to avoid crashing into things, Peters writes, and operate autonomously, though there will be operators watching in case they need to land or fix the drones. In addition to potentially saving lives, the drone network offers a promising glimpse of the good side of an innovation that has largely been touted as a way to make things more convenient for the average consumer. But, as Peters notes, if the drone networks work in such high-stakes situations, it will likely spur more use of them on the less urgent consumer side.